The area around Asterholma, with its rich flora, offers many activities close to nature. 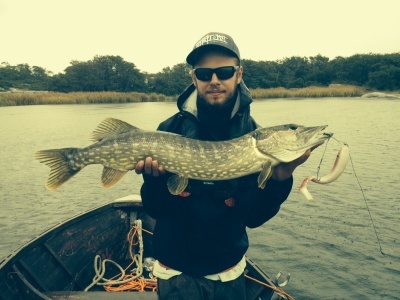 By boat you can quickly get to the best fishing spots in the sport fishing waters of Lappo or Björkö, where you have good possibilities to catch strong pike or lively perch. Fishing permits are on sale from us. 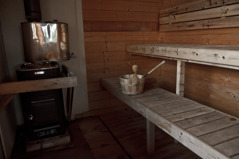 If you want to prepare your newly caught fish, we have a filleting room with running water and electricity. There are bathing alternatives for all ages. For the very youngest we have a nice little sandy beach just a short walk from the cabins. 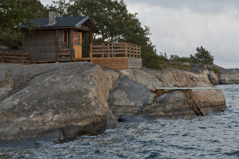 Those who are a little older or more adventurous might like to try our bathing trampoline, located on the rocks by the cabins. 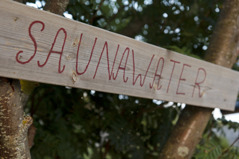 we can now offer you the opportunity to book a wood fired Finnish sauna with a wonderful view of the sea. We also have a "fairy tale cottage" for our youngest guests who want to play. 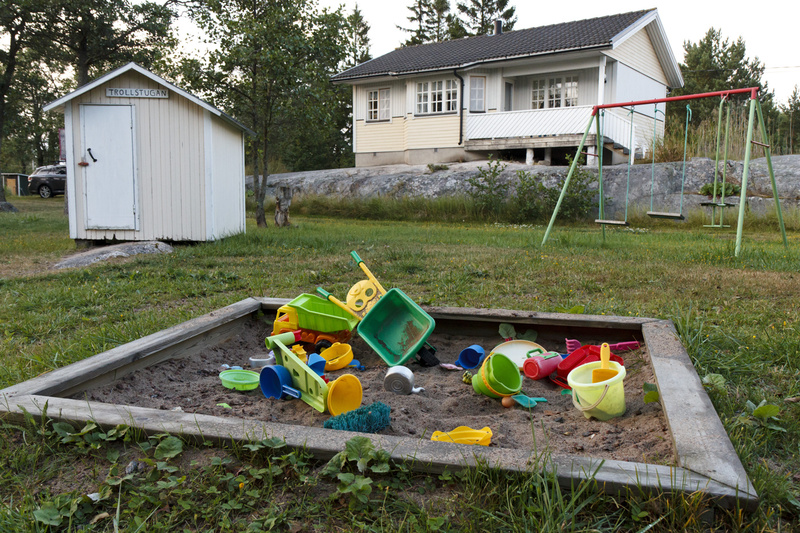 It is placed in the middle of area so you from some cabins easily can see your kids. We can also offer fishing guide with huge chance to catch your dream fish! 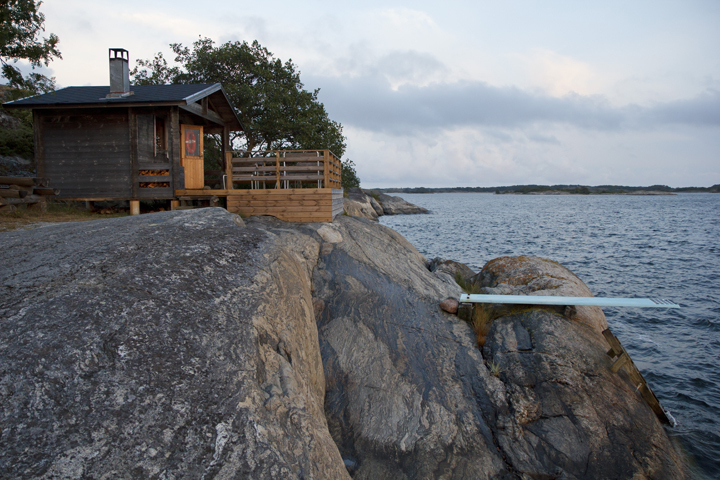 Asterholma is a paradise for ornithologists, especially in spring and autumn. 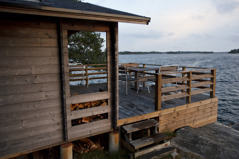 On the closest of the neighbouring islands, Lappo, there is a small store, mini-golf and the "Galeasen" summer restaurant. There is also a post office at the store. Contact ous if you have a question!